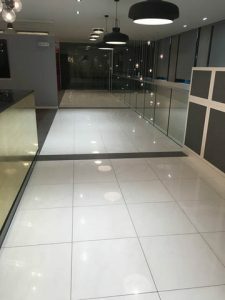 We have wide ranging experience and understanding of the many products and systems that are available internationally and have a long track record of successfully installing and maintaining them for our clients. 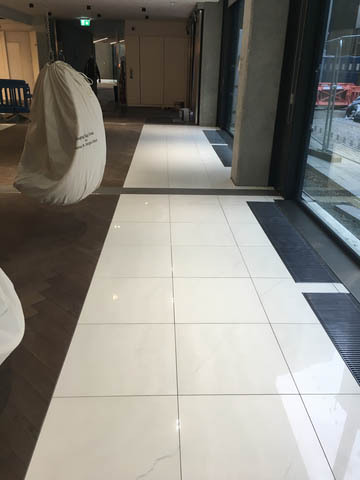 Since Fieldmans was established in 1993, we have been engaged in many projects requiring a broad range of services, including; Supply & Installation, Modifications, Consultancy, Special Projects, Minor Works & Design. See below for an overview of these services, please click on the links to read a more detailed introduction on each service. Fieldmans Access Floors have successfully installed raised access floor projects worldwide, ranging from 3m² to 25,000m² in size and have the in-depth knowledge and breadth of experience to carry out any size of Raised Access Flooring project, to suit your timescales and budget needs. Installation projects have been completed throughout the UK and Worldwide, without the need to subcontract. Our in-house, fully employed workforce are all highly skilled in the installation of raised access flooring systems. 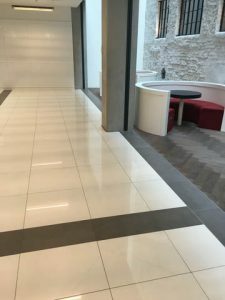 Fieldmans services are available for modifications should you have an existing raised access floor that requires modifying or refurbishing, which can potentially be a more cost effective solution than a complete replacement project. 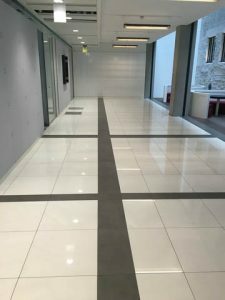 Since Fieldmans Access Floors was established in 1993, our reputation and technical know-how has been sought after for consultancy services for remedial works on already installed raised access floors as well as advising on the most appropriate solution for a complete redevelopment or new build project. Fieldmans Access Floors understand that not every project is comprehensive, and we also appreciate that a customer’s requirements are not diluted by the size of the project. In light of this we have a Minor Works division meaning that no project is too small. Fieldmans Access Floors Ltd has been successfully installing raised access floors across London, all of the UK and abroad since 1993, quality and client satisfaction are always the highest priority. or complete the contact form by clicking here.